I’ve resisted this modification for awhile. 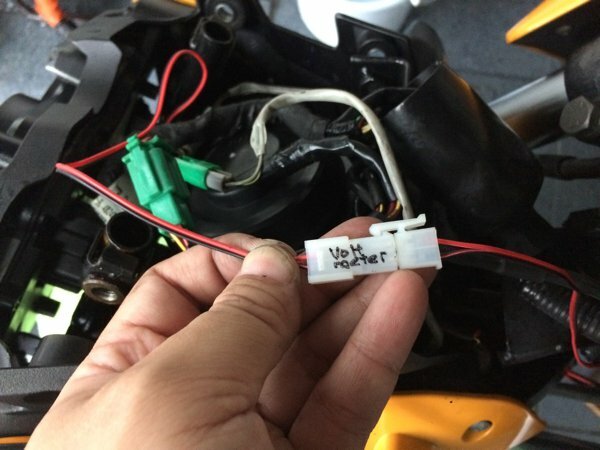 But after reading reports of failing regulators / rectifiers (RR) and stator coils – not just on the Bajaj Pulsar 200NS, but not an uncommon failure on almost any motorcycles, I’ve decided to add a voltmeter to the bike so that I can keep a constant eye on the health of my motorcycle’s electrical system. By the way, did you know that the number one cause for RR and stator coil failures is NOT the addition of electrical accessories, but rather a bad battery? The typical electrical loads additional (reasonable) accessories demand from the bike’s electrical system is usually very, very well within what the electrical generation system can handle. 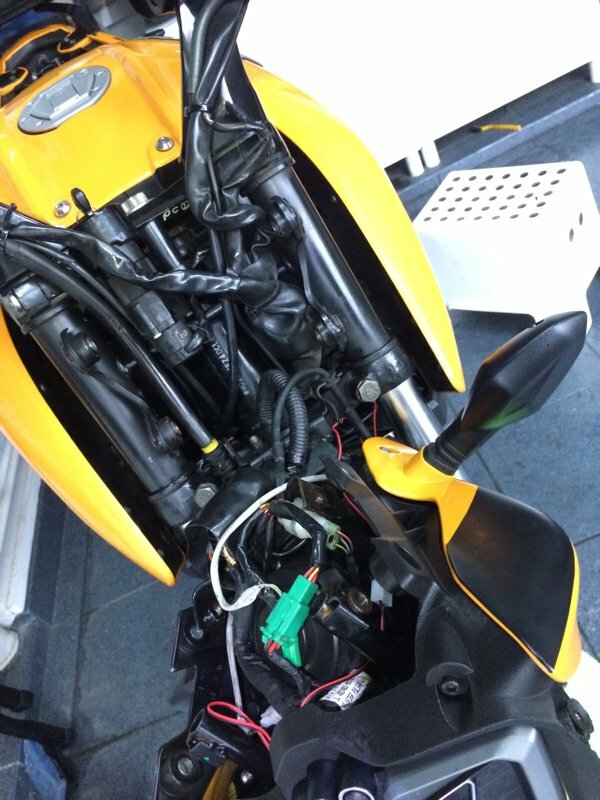 But when a battery goes bad, and if a single cell within the 12V lead acid battery shorts (a typical 12V battery has 6 cells), this draws a significantly increased amount of current from the bike’s electrical generation system. This large current draw puts a tremendous strain on the electrical system until something – typically either the RR or the stator, or both – gives way and burns up. So remember this – periodically replacing a battery BEFORE it goes bad is good preventive maintenance for your bike’s electrical system. And this is one reason why I choose to replace old batteries instead of waiting for them to go bad. 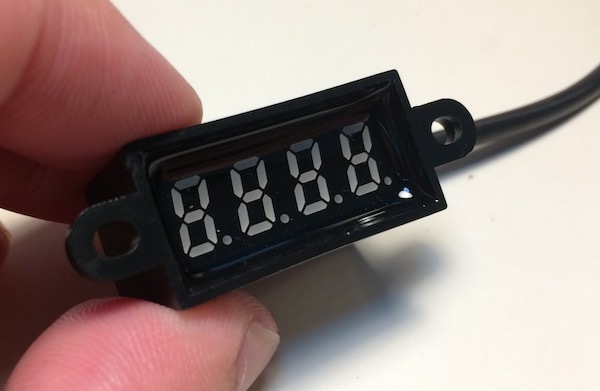 The (hopefully) waterproof mini voltmeter. Tapping the voltage needed for the voltmeter was sufficiently straightforward for me as I had previously wired up an “Ignition ON” distribution system. If you’re interested in that, you can read about that here. My “Ignition ON” distribution system. To be able to keep an eye on the voltage, the voltmeter should be placed at a conspicuous area, and the instrument cluster is a natural choice. And so, to wire up the voltmeter, I needed to remove the headlight unit with a rather brutal decapitation procedure. 4 bolts and I successfully decapitated my Pulsar 200NS. Installed a molex connector. Where possible, I usually like to label it so that I know what the connection is wired up to. Success! 12.66V at engine idle. Rev up the throttle a little and the battery is charging up nicely at 14.61V. 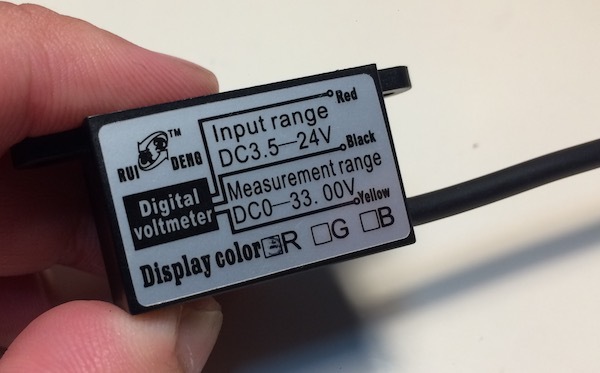 UPDATE: Following up to a Facebook comment, I was curious how accurate the voltmeter connection was. So, I hooked up my trusty (calibrated) digital multimeter and compared the results. 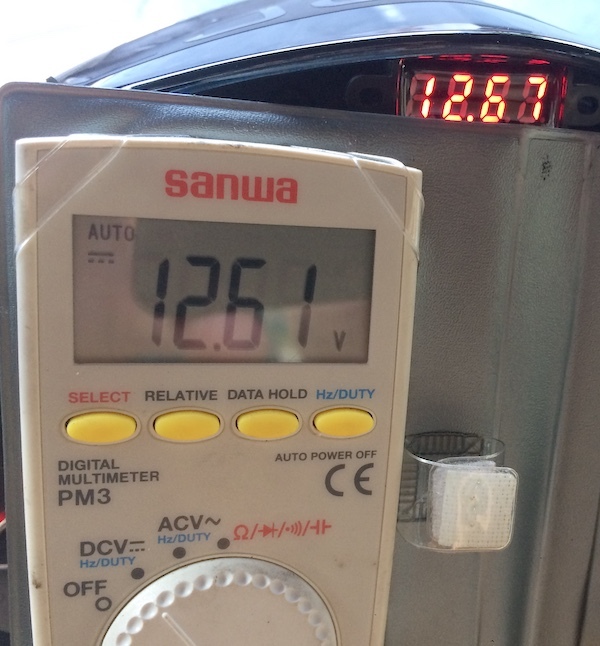 Interesting that the voltmeter was CONSISTENTLY over-reading by a mere 0.06V and the percentage difference between the two is less than a 0.5% error – VERY well within the instruments’ tolerances. That’s HALF a percent – not even 1%! I must say that I’m pretty pleased! When engine is NOT turned on. 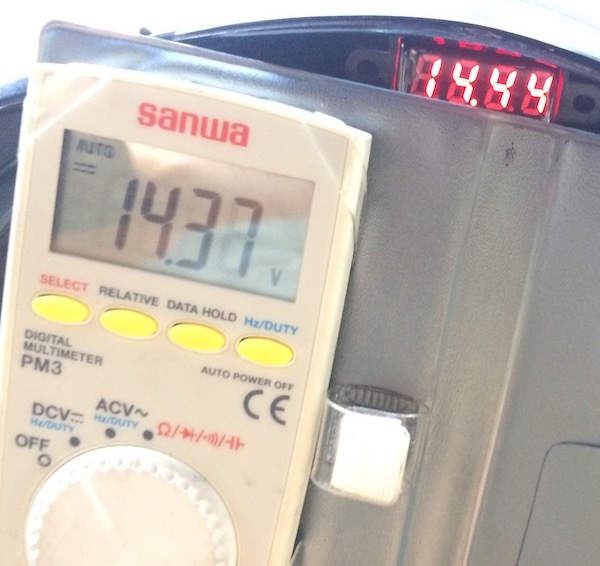 12.67V on the voltmeter vs 12.61V on the multimeter connected directly to the battery terminals – a positive 0.48% error (+0.06V). Engine at idle. 0.06V or 0.45% error. When engine was revved – 0.07V difference or 0.49% error. Heya TTT! 😉 Nice to hear from you again! Yes, you’re absolutely right – it DOES give you some (hopefully) early indications of a failing battery / rectifier / regulator / stator. But to actually determine the fault, you probably need some further diagnosis. Think of it like sticking a thermometer to someone – any unusual temperatures will indicate something amiss, but further diagnosis is still necessary! Well, as you can see from the pics, with the engine at idle it was reading 12.66. With a little bit of throttle – 14.61 (charging voltage). When the engine’s not fired up, the voltmeter was reading 12.74. A healthy battery at 100% charge should read about 12.7v. When it reaches below 12V, the remaining capacity is less than 50%. hey bro, my voltmeter is giving me weird readings. should i get my battery changed, my bike being 5th hand and 3 years old, im guessing the battery has never been changed. When in doubt, replace it. It’s a relatively inexpensive part – compared to having to replace a blown stator or rectifier. Frankly, I’m really not too sure. The voltages range you mentioned are perfectly normal range for any bikes. Have you tried lubricating your throttle cable? Yup did that already last week. Seems a little high for idle isn’t it? I mean my standard idle is around 13.2. This is what I have been looking for. Well, I have a pulsar 135ls and I’ve been having this issue of surging idle RPMs for reasons unknown. I’ve got my carburetor cleaned multiple times and even got my carb replaced but the issue still persists. I noticed that my idle rpm is way smoother at night than in the day. So one day, I was just fiddling around with my bike when I noticed the change in Idle of my bike when I turned the lights on. It was WAY smoother. Immediately recognised it’s some electrical fault, so started diagnosing. Today with the help of a multi-meter, I noticed some interesting things. First, with engine off, my battery read 13.2 volts which is pretty damn nice. Then, with engine on, at idle, it read 14.5 volts with no change in the reading with throttle inputs. Raising the throttle did nothing, it was always 14.5. Then turned the lights on, Boom, voltage dropped to 13 volts and went further down when I pressed horn. Again voltage remained stable at 13 volts with no change with input to throttle. 13 volts is too less to charge a battery, my headlights and horn are also weak at this stage, I always thought this to be normal. Definitely something’s not right here. Think it should change according to throttle, but not sure. Some say it should be 14 volts always, some say 13.2 volts at idle and 14+ at part throttle. Any inputs? 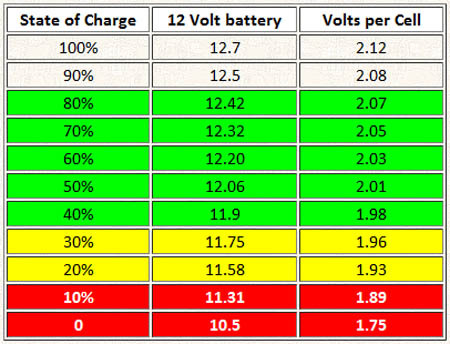 Typical charging voltage for most bikes is somewhere north of 14V. A faulty rectifier perhaps? 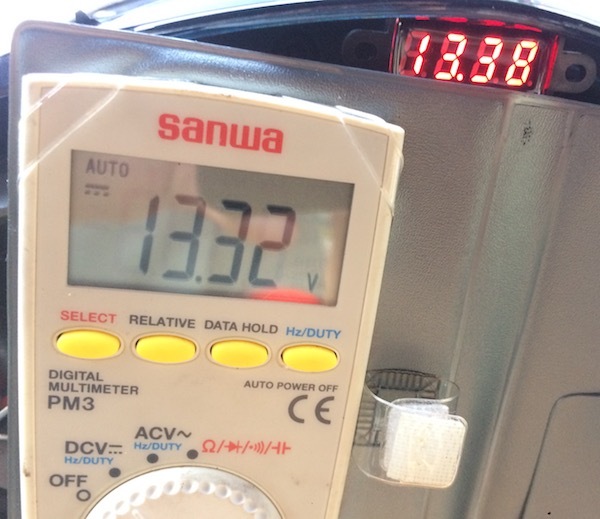 You mentioned your idle RPM voltage is around 13.2 volts right? 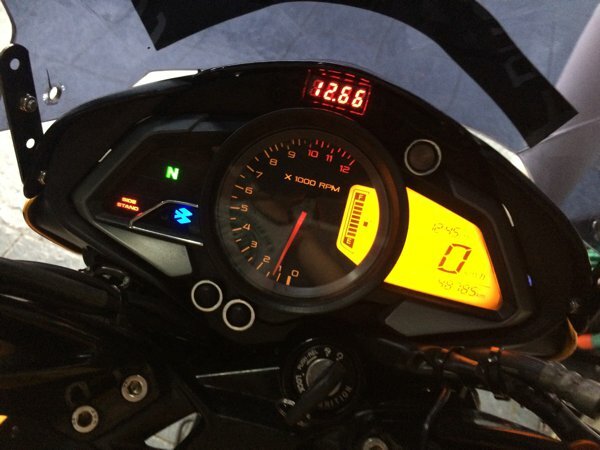 Does the idle RPM increase with throttle inputs or does it remain constant like in my case? My battery voltage is constant at 14.5 volts be it any RPM and I think this is causing troubles. With lights on, it drops to 13 volts and decreases further when horn is applied and doesn’t go above 13 volts in any case. Do you think the rectifier is faulty? Also, I tested my stator coil’s voltage output and I was shocked to see it shooting to 150 freaking volts! I run a 35W stock bulb and don’t think my motorcycle’s alternator should be that powerful. Now I’m afraid if I change the rectifier, it might blow up again…. Kindly help. 1. Of course the RPM increases with throttle inputs! How else do you think you can increase RPM?? 2. Lights and horn uses power. If your electrical generation system can’t keep up with the power demands, voltage will dip. 3. Stator output is AC, not DC. The rectifier’s job is to convert that AC into DC. When was your last battery replacement? A bad battery may contribute to the observed symptoms too. In any case, if you’re not confident of self diagnosis electrical issues, I would recommend taking the bike to a competent mechanic for thorough check. 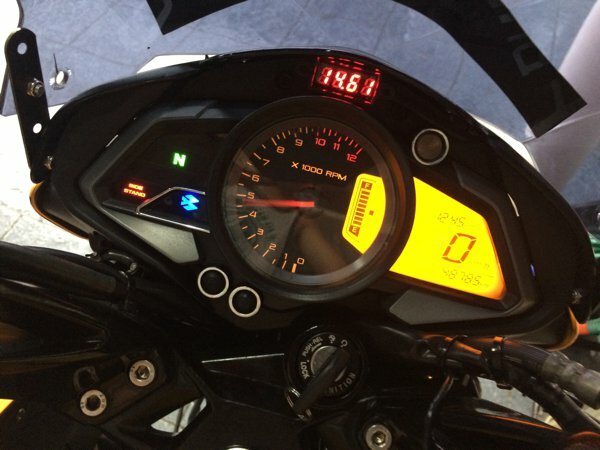 Hey sgbikerboy have you thought about adding a coolant temp gauge as well? If I were to do so what would be the process? I did briefly consider doing this but eventually decided against it. The way to get a sensor to measure the coolant temperature will involve in some destructive modification – drilling a hole to insert the sensor and re-sealing it. If not done properly, may result in a coolant leak – not ideal. There are generally tell tale signs of low coolant levels such as a more aggressive fan blowing or as simple as a hotter engine that the legs could feel. Also, visual inspection of coolant levels are simple enough – where, unlike cars, there’s no need to pop open a bonnet. So, yeah, probably not worth the effort and the while; for me at least. I tried installing a voltmeter but I encountered a problem when I wired the +ve to the orange signal relay wire. The voltmeter doesnt show a solid digit but keeps blinking just like the signal lights. It doesnt give any reading when I switch on my signal lights too. Is that normal? May I know where you buy the voltmeter? I got it from a local guy selling on Carousel. Next Next post: Lupromax, really? Why you so scared?